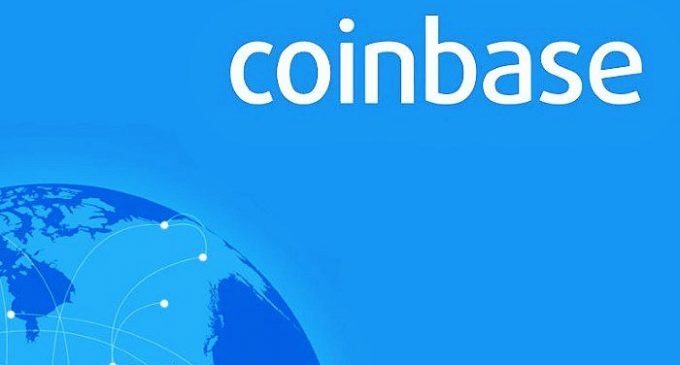 Probably one of the biggest companies in the cryptocurrency industry, offering a variety of services like exchanges and online wallets, Coinbase now looks determined to expand its activity, as the latest CNBC highlights are pointing out. In a period when cryptocurrencies are taking new hits, the company wants to take a few steps further in order to gain more advantage over the other competitors. As you will see next, the measures look encouraging and could further increase the company’s current healthy reputation. There are also talks with the Securities and Exchange Commission in the United States so that Coinbase will become a licensed brokerage and electronic-trading revenue, according to a Wall Street Journal article published on Friday last week. If that will materialize, Coinbase is set to become the world’s first licensed company from the cryptocurrency industry, which will most likely attract more customers. With a license, the company will be able to offer support for multiple coins, while also comply with regulatory measures. Coinbase had also announced it intends to implement support for Ethereum ERC20 technical standard, which is the most popular when it comes to Initial Coin Offerings. The company currently offers support for four cryptocurrencies: bitcoin, bitcoin cash, ethereum, and litecoin and it is being considered one of the most legally compliant in the whole industry. Since there are other platforms which offer support for a wider variety of tokens, some customers had left Coinbase, which triggered some alarm bells for the San-Francisco-based company. With license and a wider support for cryptocurrencies, Coinbase looks set to expand its activity and clientele. It will be interesting to watch how the strategy will evolve. Other exchange platforms had adopted different measures. Overstock.com says it owns a license for an alternative trading system and Bittrex said its 190 tokens available on their platform are not securities. Given that the SEC is one of the most vocal when it comes to regulating the cryptocurrency industry, a license for Coinbase will definitely have a good impact on the overall image of the company. We expect to see if the measures will truly materialize.